For all those who need a phone, Here is the list of top 10 best mobiles upto 10000 INR with exceptional qualities, including saving credit card bills, this list has been made by our experts, just for YOU! 720p IPS display, is 7.9mm thick and weighs 140gm. The smartphone runs on a 1.5GHz MediaTek octa-core processor. It has an 8MP autofocus camera on the back and a 5MP front-facing camera. 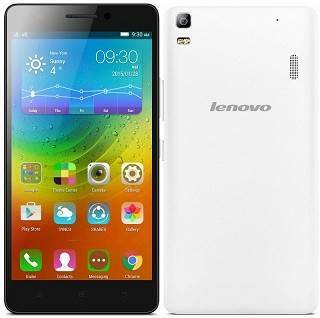 A phone for the tech-savvy generation who want it all – good looks, best features and extremely light in the pocket! 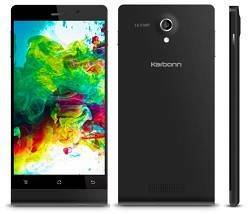 The Karbonn Titanium Octane has a 13-megapixel auto focus rear camera with LED Flash and a 5-megapixel front-facing camera. The Octane Plus has a 16-megapixel auto focus rear camera with LED Flash and an 8-megapixel front-facing camera. The Octane has 1GB RAM and the Octane Plus has 2GB RAM. Both these have 16GB of internal storage with expansion slot of up to 32gb and 2000 mAh battery. With exceptional features and a great service, all Karbonn cell phones are winning the market and the consumer’s heart. Which made it to the list of Best mobiles upto 10000 INR. Intex has launched Intex Aqua Power+, the company’s latest smartphone in the Aqua series and the successor of Aqua Power HD, launched earlier this year. 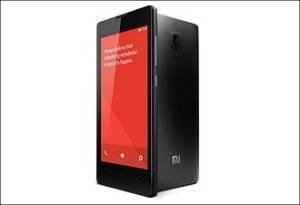 It packs a 5-inch HD screen, and is powered by a 1.3 GHz quad-core MediaTek processor. It runs on Android 5.0 (Lollipop) and comes with a 4000mAh battery. 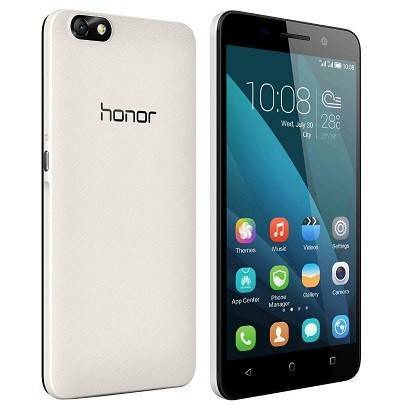 It has a 13-megapixel rear camera with LED flash, 5-megapixel front-facing camera, dual SIM support and 3G connectivity, similar to the Aqua Power HD. 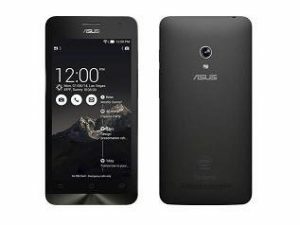 The Zenfone 5 from Azus, was announced at the CES 2014. It comes with a 5-inch (1280 x 720 pixels) capacitive multi touch display with Corning gorilla glass 3 protection, powered by a 1.6 GHz dual-core Intel Atom Z2560 with PowerVR SGX 544 MP2 GPU. It runs on Android 4.3 (Jelly Bean) with Zen UI on top. It has an 8-megapixel rear camera with LED flash and a 2-megapixel front-facing camera. Best Asus Mobiles upto 10000 INR. 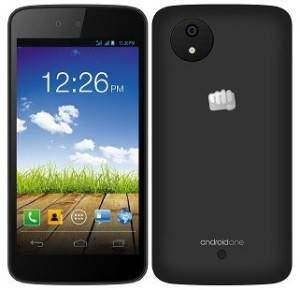 Micromax has launched the Canvas A1, the company’s first Android One smartphone in partnership with Google. The smartphone was teased at Google I/O back in June. 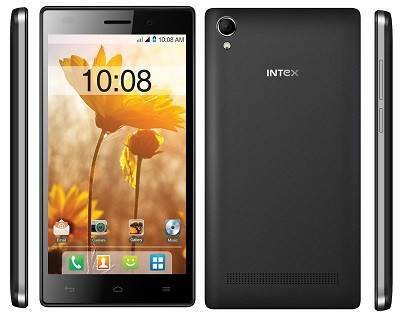 It has a 4.5-inch FWVGA screen, powered by a 1.3 GHz quad-core processor and runs on Android 4.4 (KitKat). It has a 5-megapixel rear camera with LED flash and a 2-megapixel front-facing camera. 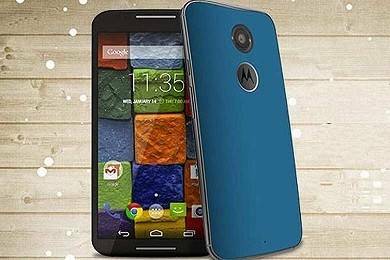 Motorola launched the Moto E (2nd Gen) in India on March 10,2015. The second generation Moto E has better specifications compared to the first one and comes at the same launch price of Rs. 6,999. Is the smartphone worth the price? Completely! . It has a 4.5-inch qHD display with Corning Gorilla glass 3 protection , powered by a 1.2 GHz quad-core Snapdragon 410 processor and runs on Android 5.0 (Lollipop). Best Moto Series Mobiles upto 10000 INR. 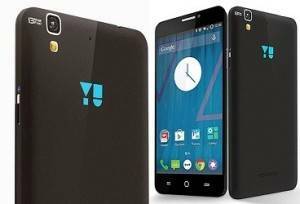 Micromax’s YU launched YUREKA (AO5510), the company’s first YU branded smartphone. It has a 5.5-inch (1280 x 720 pixels) IPS display, is powered by an Octa-Core 64-bit Qualcomm Snapdragon 615 (4×1.5GHz + 4×1.0GHz) processor and runs on CyanogenMod OS 11 based on Android 4.4 (KitKat) with OTA updates every month. 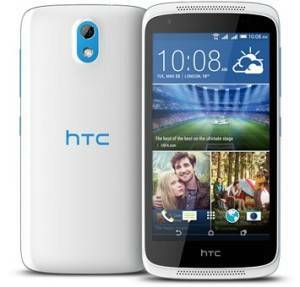 It features a 13-megapixel auto focus rear camera with LED Flash and a 5-megapixel front-facing camera. Completely worth the buy with its spectacular features and looks! Best YU mobiles upto 10000 INR. HTC launched the desire 526G+, another cell phone in the Desire series. It has a 4.7-inch (960 x 540 pixels) display, is powered by a 1.7 GHz Octa-Core processor and runs on Android 4.4 (KitKat) with HTC Sense UI. It has an 8-megapixel rear camera with LED flash and a 2-megapixel front-facing camera. Following the successful launch of redmi note 4g, the Chinese manufacturer began seeding the new MIUI V6.3.5.0 (KHIMIBL) firmware update to Redmi Note 4G handsets in India and Taiwan. Even thought the phone runs on Android 4.4.4 KitKat and not Android 5.0 Lollipop, the phone is power packed and stands best in mobiles upto 10000 category.